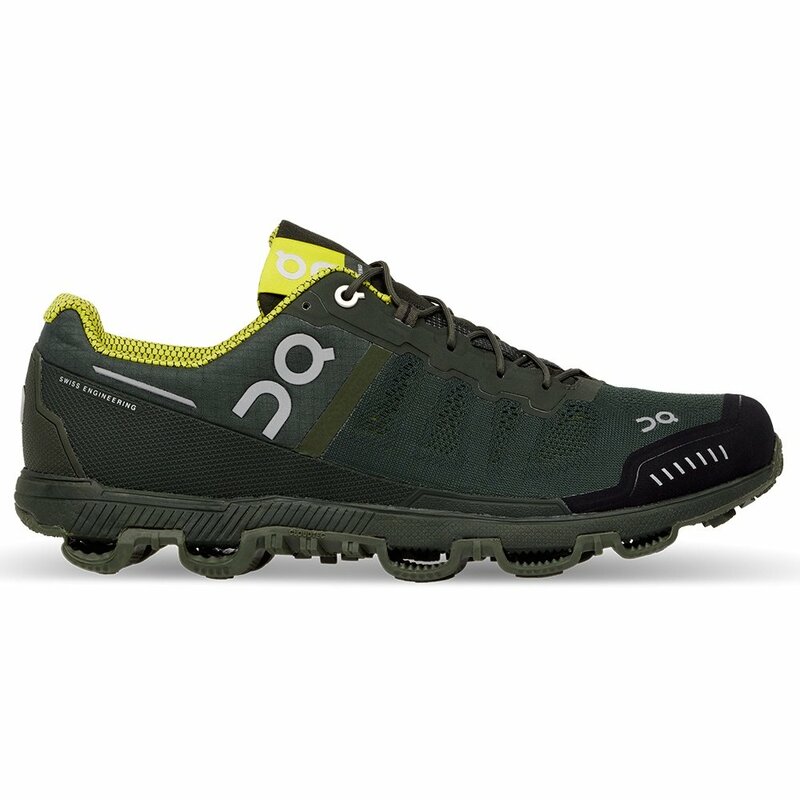 Designed for off-road fun, the On Cloudventure Trail Running Shoe offers a smooth ride on rough terrain thanks to CloudTec® shock absorbers built into the outsole. Paired with a Micro-Engineered Grip-Rubber outsole that means you'll always find secure footing at every step, and the Cloudventure Speedboard provides protection from trail hazards as well as support for regular running more civilized surfaces. "What is "D" Width? " "Thank you for your inquiry. The D is standard width. We hope this information helps!"